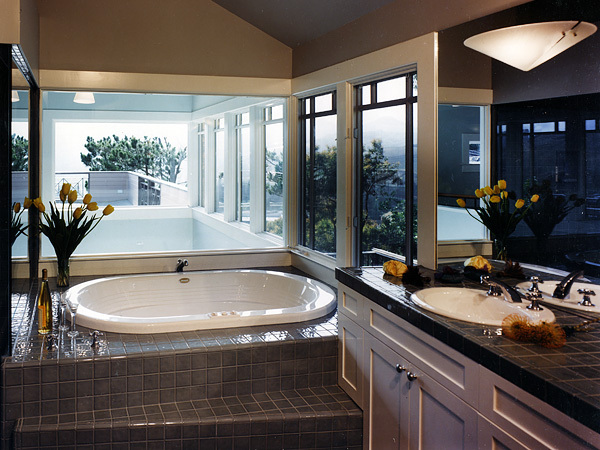 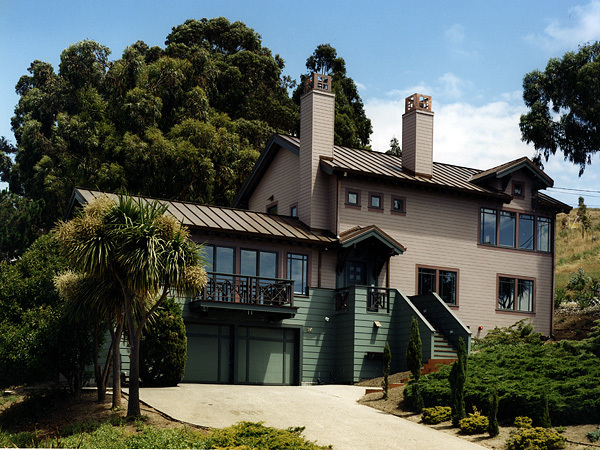 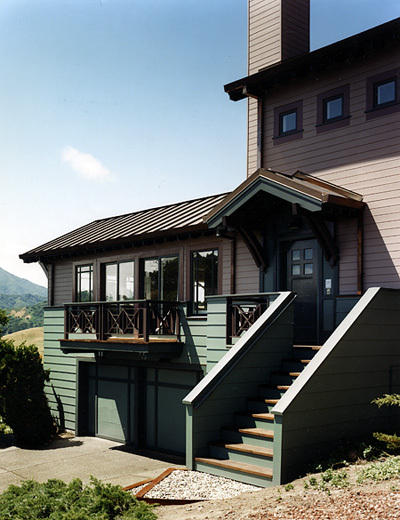 Tiburon Residence | Paul White Construction, Inc. 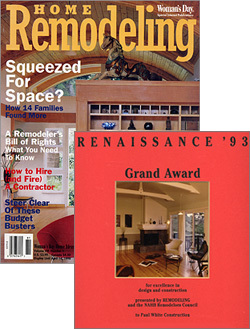 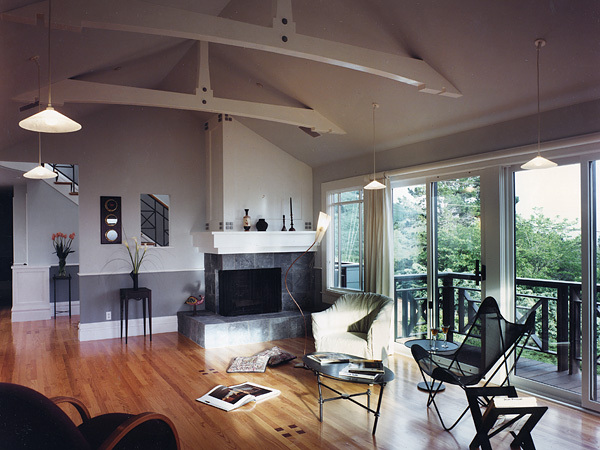 The Blake residence was featured in the Winter 1998 issue of Home Remodeling magazine. 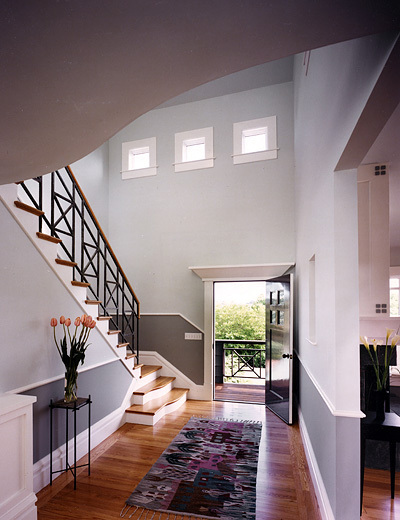 © 2019 Paul White Construction, Inc.. All Rights Reserved.